Family law encompasses matters such as divorce proceedings, child custody battles, paternity suits, adoptions, grandparent visitation rights, and other similar matters. These disputes and issues are often emotionally-charged and hostile in nature: even divorcing partners who enter a divorce believing that they agree on every matter often find that they vehemently disagree with one another over important issues like property division, child custody, and spousal support. During these contentious proceedings, a family law attorney can help you maintain control and composure. Your family law attorney can help you gain a realistic understanding of your family law proceeding and what outcome(s) you can reasonably expect. Based on this understanding, you and your family law attorney can set realistic goals so that your rights are asserted and you are in the best position possible to obtain the outcome you desire. Death is an uncomfortable topic for most individuals. This is perhaps why a majority of Americans have no estate plan or will to direct their families and loved ones as to how their affairs should be handled once they die. Having an estate plan in place provides you and your family with peace of mind: you can rest easy knowing that, upon your death, your loved ones will be provided for and your assets and property will be transferred to the individuals or entities you so designate. However, estate planning is more than deciding what to do after you die: it also encompasses your care if you become unable to make decisions for yourself. Many thorough estate plans also use powers of attorney to designate one or more individuals who can make important decisions like healthcare and medical decisions or financial decisions on your behalf in the event you are unconscious or unable to make the decision yourself. Finally, estate planning also looks at ways to protect your assets and property against estate taxes and other fees and costs that can deprive your heirs and beneficiaries of the full value of the assets and property you leave to them. Business Law: Running your own business is the American Dream: however, the dream can quickly turn into a nightmare if you do not properly plan and protect your business as well as your personal assets. A business law attorney helps those business owners whose ventures are just taking off, those whose businesses have ended and need to be wound up, and everyone in between. A business law attorney provides advice and consultation services designed to help your business continue to operate smoothly and without interruption. When you need advice as to what business entity to choose for your new business, a contract drafted or interpreted, or a buy-sell agreement executed to protect the ownership of your business, your business law attorney can help. Dawes Legal, LLC is proud to help those residents of Franklin County and elsewhere in Ohio struggling with questions about estate planning or business operations or who are contemplating or involved in a divorce or other family law proceeding. 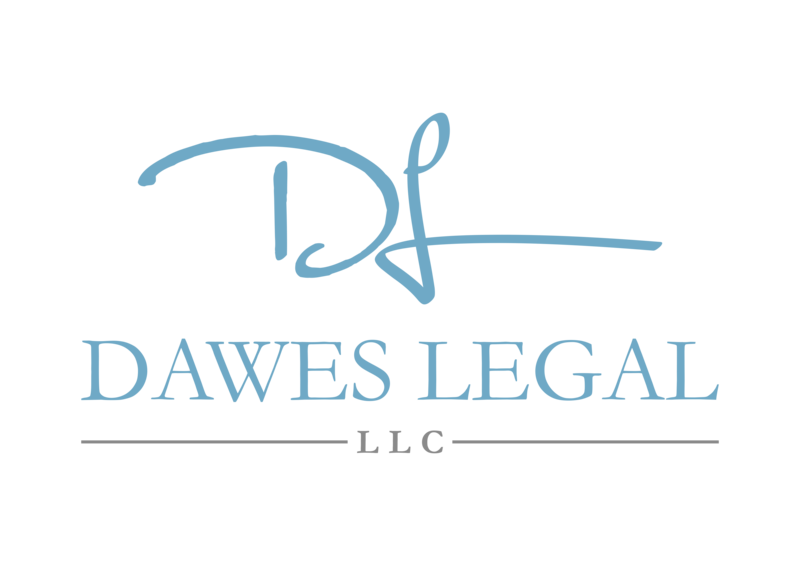 Contact Dawes Legal, LLC today by calling (614) 733- 9999.